Starting a new niche like an immunization program is a great way to generate more traffic in your business and increase OTC, retail and prescription sales. But one of the main reasons independent pharmacy owners don’t have an immunization program in their business is getting started can be daunting. 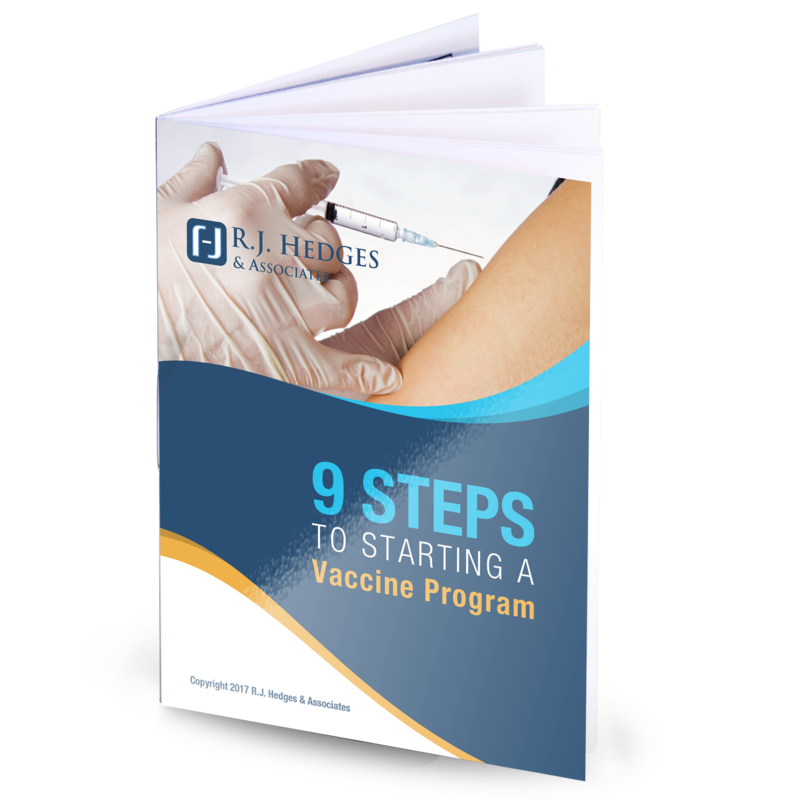 We’re here to guide you with these top 9 steps to starting a vaccine program in your independent pharmacy. Download it to get started.